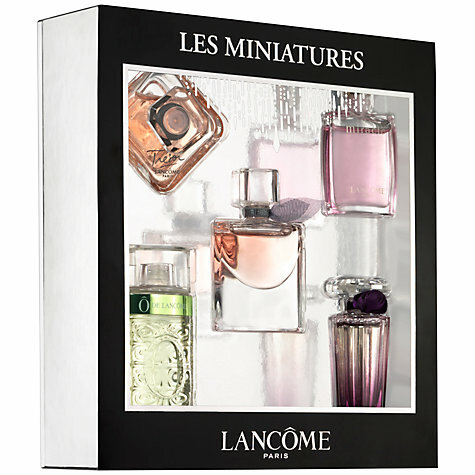 As promised, I’m doing a quick round up of all the miniature fragrance gift sets – these used to be the preserve of Duty Free but it’s becoming more commonplace to find them on the high street now. I love the idea that you’re giving a choice, a discovery and a set of tiny keep-me bottles all in one go. I’m highlighting Gucci first because, despite having no real connection with the brand, I’ve yet to meet a Gucci fragrance I haven’t liked and I just want all those little bottles! Fragrances are Flora by Gucci Eau de Parfum, Flora by Gucci Gorgeous Gardenia Eau de Toilette, Gucci Premiere Eau de Parfum, Gucci Guilty Eau de Toilette and Gucci Guilty Black Eau de Toilette. 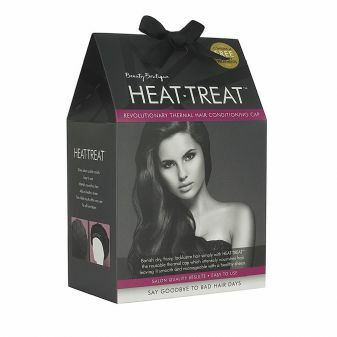 It’s a Boots exclusive and is on offer at £31.50 (from £35) HERE. Penhaligons always give good set! There’s so much detail on this, from the tiny tassles adorning each bottle to the ornate tin that I can’t think anyone wouldn’t be thrilled with it. Fragrances inside are Lily of the Vaara Eau de Parfum, Iris Prima Eau de Parfum, Quercus Cologne, Ellenisia Eau de Toilette, Malabah Eau de Toilette, all at 5ml. I think it’s a snip at £35 HERE. Once again, the sweetest little miniature bottles! I’ve seen this set in several places – I’m linking to John Lewis who have a price match offer on it, but you might want to hold fire to see if it comes down a bit more in price. Inside, you’ll find Lancôme La Vie Est Belle, Lancôme Trésor, Lancôme Trésor Midnight Rose, Lancôme Miracle, and Lancôme Ô de Lancôme in a mix of sizes between 4ml and 7.5ml. It’s £24.50 HERE. After the Gucci set, Small Wonders is my next favourite tiny thing set, but it does have the smallest of sizes ranging from 2.8ml to 3.5ml – barely a sniffette. And, because of the box, I did actually think you get a bracelet in it, too! Inside, you’ll find Estée Lauder Modern Muse, Estée Lauder pleasures, Estée Lauder Beautiful, Estée Lauder Youth-Dew and Estée Lauder White Linen. If you love the olfactory thread that runs through Lauder fragrances, then this is perfect for daily dabs and keeping in your purse (yes, I mean your purse, not your handbag!). It’s £32 HERE. The Fragonard Miniatures Gift Set is the most generous of all with each scent bottle containing 7ml of EDT. Fragonard is legendary for its fragrances, but they’re a little more serious than some of the high street offerings. 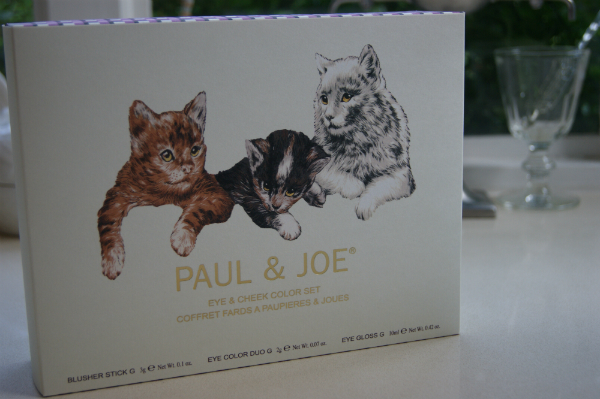 I love that each bottle has a sun capped lid and the box is beautiful, too. Inside you’ll find Soleil, Grain de Soleil, Fragonard, Diamant and Belle de Nuit, so a whole range from fresh to deep. If you love a fragrance adventure, you’ll find it here. The set is £35 HERE. Can I add to this the Shot Box by Jo Loves? That’s the one on my Christmas list! I notice lookfantastic have it on offer for 15% off at the moment (& free next day delivery), so it’s very tempting!